Wine lovers can really appreciate a nice glass of red wine. Types of red wine range from “light-bodied” (referring to the mouth-feel and tannin structure) to “full-bodied” which are heavier, more like milk. 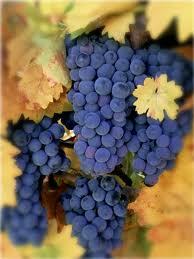 Red Wine grapes are red, deep purple and blue. 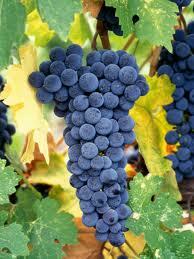 The color of red wine comes from the skin of the grape. 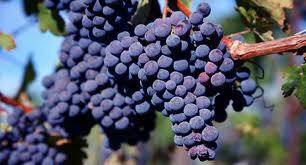 The skins are fermented with the juice of the grape giving it its color. 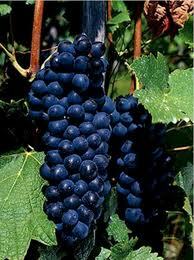 Red wines tend to be stronger and more complex than white wines. There are also many health benefits from drinking Red Wine. Women who drink one glass a day and men, who drink one to two glasses a day, may help protect against certain cancers and heart disease. It also can have a positive effect on cholesterol and blood pressure. But remember, the key is moderation! One glass is 5 ounces. 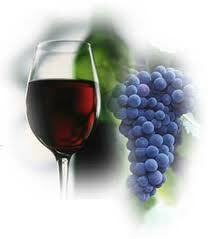 Antioxidants are the reason why Red Wine can be beneficial for you. Different antioxidants have different functions. 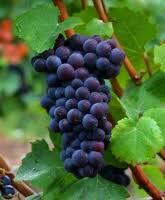 The ones found in these wines appear to be of protection and prevention of disease. Here’s an easy way to decide which wine to choose with which foods. My general rule of thumb is… red meat, red wine. White meat, white wine. Red sauce, red wine. White sauce, white wine. Get the picture? 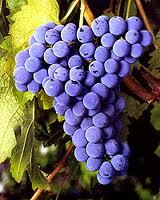 Or, foods that are on the heavy or rich tasting side choose a red wine. White wine goes well with lighter foods. I believe why so many people don’t go beyond trying something other than Merlot or Cabernet Sauvignon is because they know little about any of the dozens of other wine grapes available. 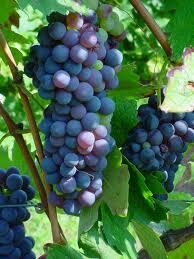 Take a look below at some of the popular wine grape varieties and what they look like. They look pretty similar, don't they?